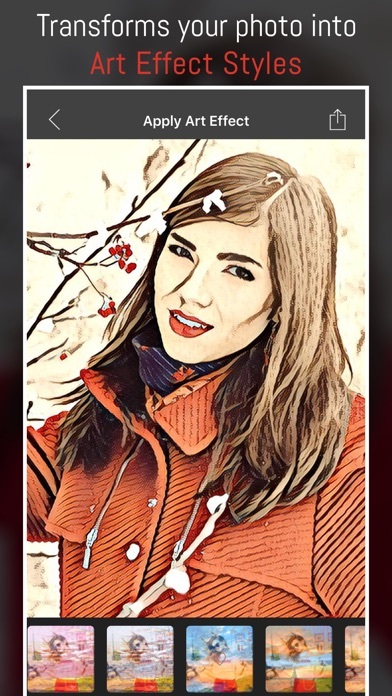 Photo Art Filters allows to beautify and create cartoon photo ,pencil sketch and pop art photo with amazing pop art filters. 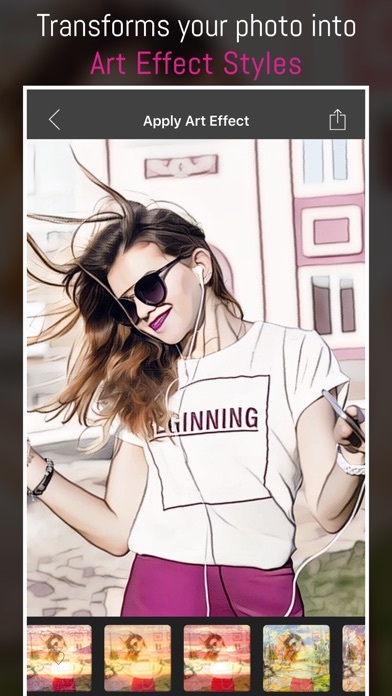 Photo Art Filters transforms your photos into an artwork . Apply our fantastic filters and cartoon effects to your photos and have fun! 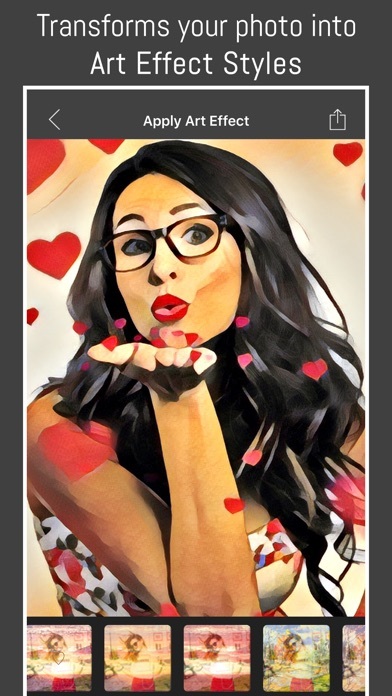 Photo editor with awesome cartoon filters, pencil sketch effects, photo filters and stylish glamour selfie camera blending filters. 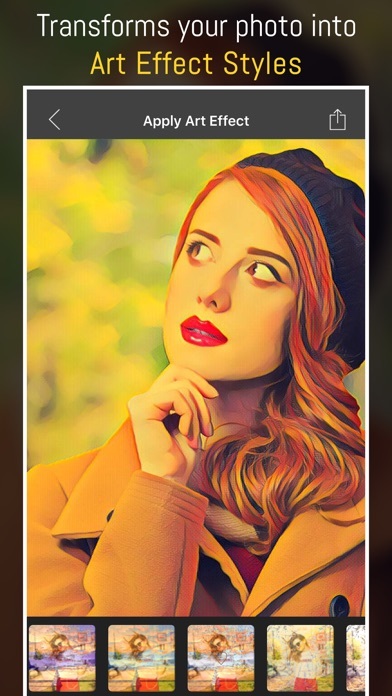 Photo Art Filters is one of the best collections of stylish and funny photo effects! 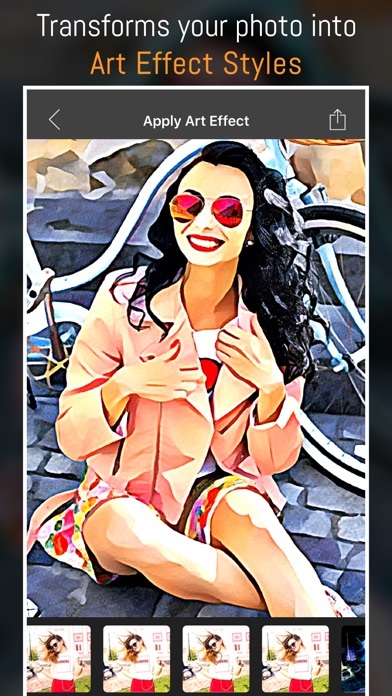 Turn your mobile phone into an art gallery: - Art filters inspired by famous artists! - Fascinating and unique cartoon effects - Sharing your art with your friends.